Gal Gadot's husband is her biggest fan and completely fangirls on Instagram. 6. 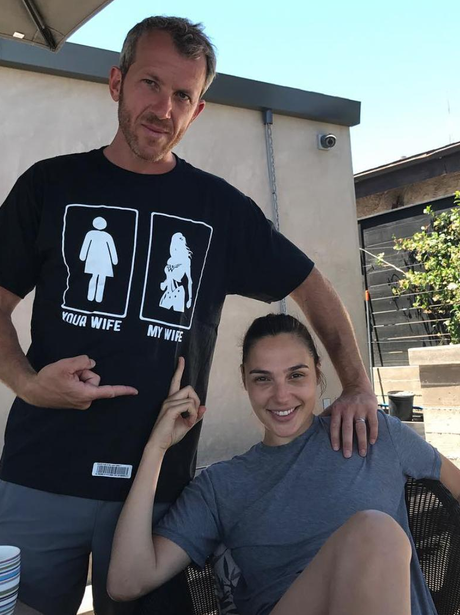 Gal Gadot's husband is her biggest fan and completely fangirls on Instagram.